Thanks for popping in. For! 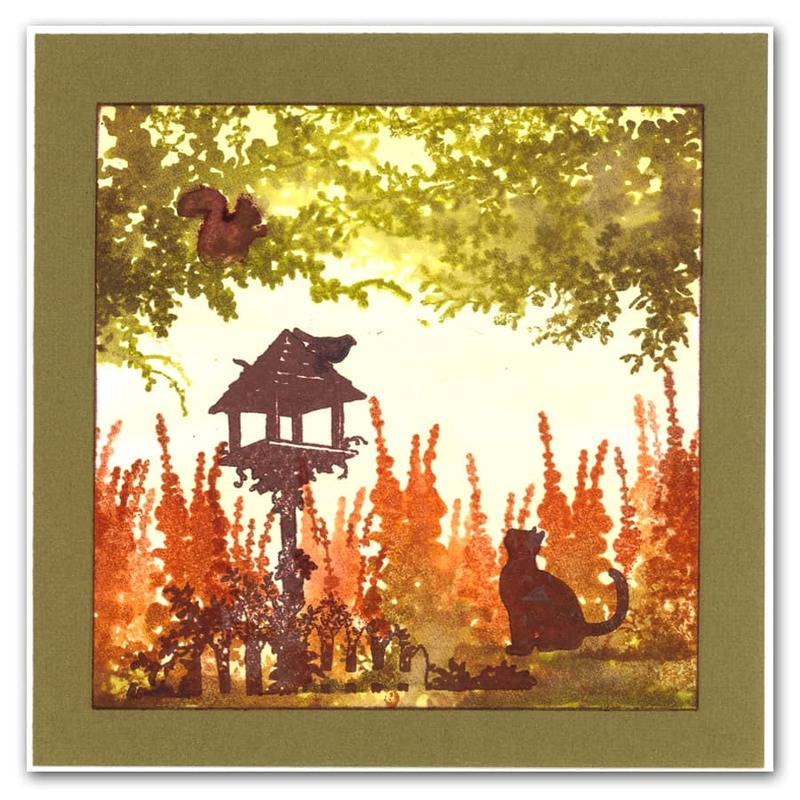 I just saw which stamp set is on offer this month! Boy oh boy. If I’s had 50 of these with us at the NEC I could have sold every single one! There was a particular piece of artwork using these stamps one of the artboard which clearly drew people in – and I must say, it was very lovely. 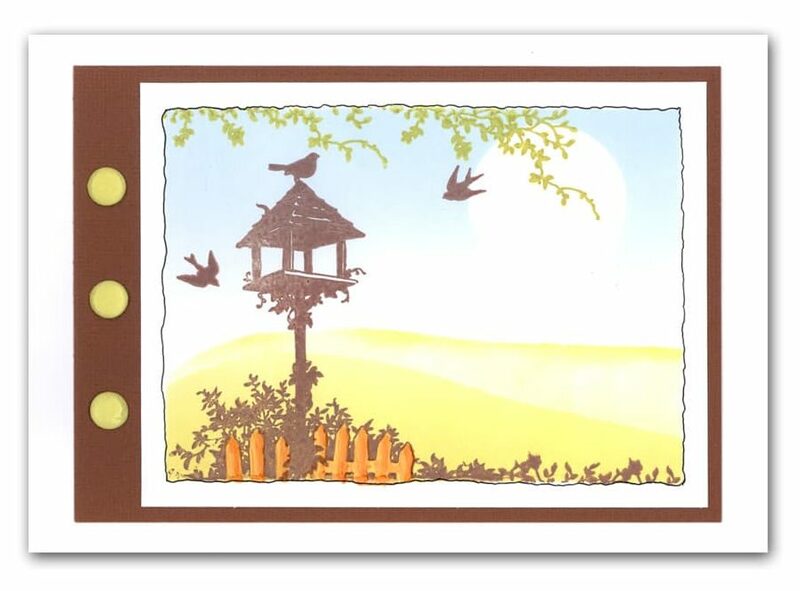 But this stamp set has to be one of our very best, don’t you agree? 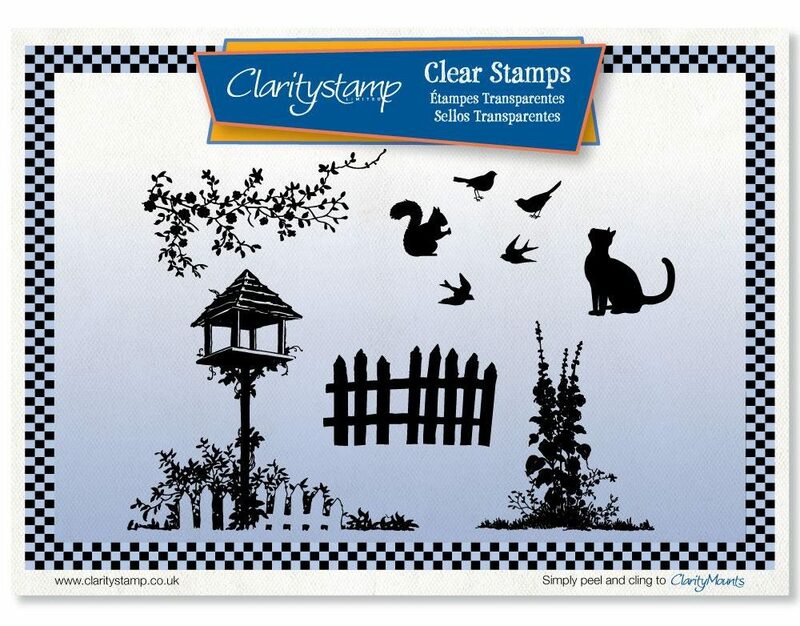 If you haven’t got it yet, this is a definite Must-have-in-my-stamp-stash kinda stampset! And most certainly at this price! I used it on the DVD Artful Crafting . So let’s have a bloggy offer on the DVD as well: how about half price, from £14.99 to £7.50? I did a neat cloud resist trick as I recall…. Check out the rest of our Product of the Month offers here! Tired today mind. Just don’t ping back from these long exhibitions like I used too. Is it ok to have a little cat nap? A Pergamano Gift Bag and a Winner! Paul’s off with the Fairies! Take it easy Barb, I found the minute I hit my 60’s a cat nap is always welcome, what with that and the envelope from the NHS you will get soon 60 is a whole new ball game! Great shows from the NEC, you and Leonie, the tears ran down my legs. Just woke up from my ‘after-75’ snooze – not getting the zzzz’s at night these days. 60 seems a long time ago!!! Fully expected you to be shattered after the week you’ve had, especially as you put so much oomph into all you do. The NEC shows were fun and informative. 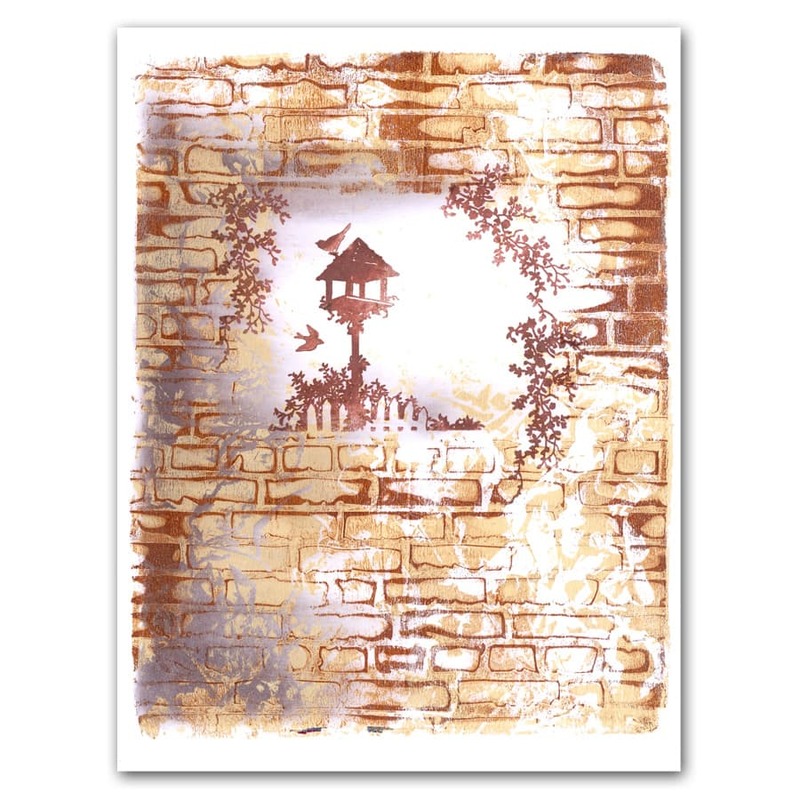 This stamp set is very versatile and use it a lot but the DT samples have given me a few new ideas. Thank you. Try to get some quality rest tonight. hey ho maybe it will turn up later, it usually does. Try to get some quality sleep tonight. Look after yourself. These shows must be totally exhausting. Take as many catnaps as you need. I have to laugh, autocorrect turned that into canapés lol. Of course it’s ok to have a catnap. I have had a lion share of catnaps over time!! You must be shattered after your time at the NEC, at least it seems like you had a good time, and your shows, such fun. Also love this set -my favourite too. 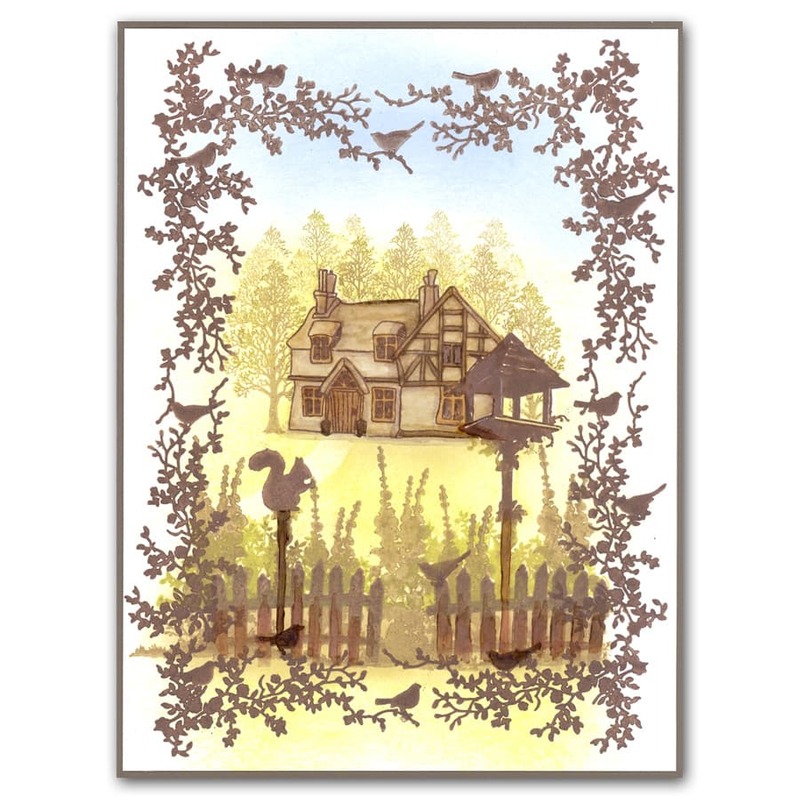 What is the house stamp Linda Spencer used in her sample – it fits so well. Thanks to all the DT members (and barbara!) whose samples are in this blog -all great. Evening Barbara. I love that stamp set. So many really useful components and they will mix and match so well with other things too!! I think you deserve a ‘cat nap’ or 3. You have been at full pelt for a few weeks and then in overdrive for the NEC so no one is going to complain if you give yourself a well earned day off! Relax and recharge your batteries. You are definitely allowed a cat nap, you must all be exhausted. 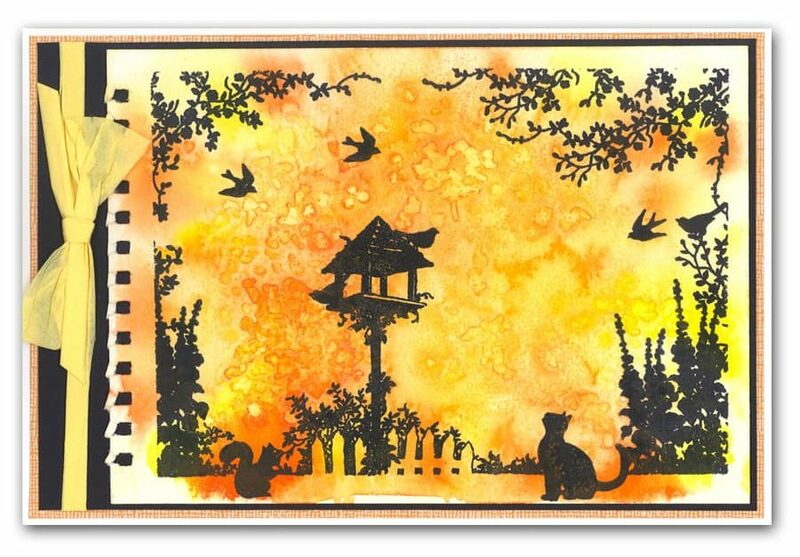 I’ve always liked this stamp set but have sat on the fence ( haha) as there was always something else I wanted, but I think I might just succumb, especially after seeing the design team samples. Hello Barbara. It was lovely to meet you on Sunday at the NEC – I was the one on crutches, when you were showing us how to use your wedding design towards the end of the afternoon. How’s your voice now? Thank you for the tips you shared, I learnt a lot, just by watching at close quarters – the eyesight isn’t what it used to be. Wait till you get to my age…. I’m looking forward to another chance to see you “live”. Hugs.